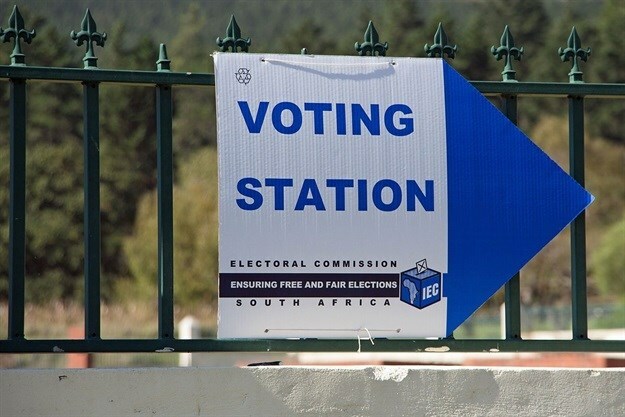 With the election date recently set for 8 May 2019, it is possible that activity in the property market may improve in the months to follow. It is not unheard of for the property market to reach a bit of a standstill leading up to a national election. Owing to the uncertainty that builds around this time, many investors prefer to keep their finances liquid until the future of the economy becomes more stable. Sellers will have to keep this in mind when putting their property on the market over this period. However, having the election date set should help the market become slightly more active. Without a specific date around which to work, many buyers choose to wait until they know when to expect more political certainty in our country. With the date set, we might begin to see a slight uptake of buyers who are comfortable to begin the process of shopping for a suitable property in the hopes of finding one by the time elections have come and gone. Nevertheless, sellers should not expect an instant turn around in market conditions until a few months after the elections. The uncertainty that plagues investors over this period is not the results of the election themselves as much as it is the behaviour of the political parties leading up to and following the election. It is widely perceived that policy decisions tend to be more favourable leading up to an election and can change post-election. Investors, both foreign and local, are therefore likely to wait a few months both leading up to and following an election period to see if any policy changes come into effect that might affect their return on investment. Foreign investor confidence is another factor during an election period which tends to slow down activity in the property market. Unsure of how citizens will react to election campaigns and election results, foreign investors tend to adopt a ‘wait-and-see’ approach when it comes to investing until they can be more certain of political stability in the country. This is why we also tend to have fewer foreign buyers and a drop in number of sales within the luxury market over this time. All things considered, those who are even slightly optimistic about our future should take the plunge and invest now. Given that we are in a buyer’s market, it is likely that investors can pick up properties at lower prices now than if they wait for the election apprehension to subside. Provided that all continues to run smoothly with these elections, as I predict it will, there truly has not been a better time to invest in South African real estate than right now.